Chester is our grand old man who is an invaluable part of the Rusty’s team. He is retired from lessons now but he is still loving taking our clients out and about to see the sights on the trail. He’s done it all so he’s as close to bombproof as any horse can be. Sunny is Mr Reliable. He has been involved in all sorts of craziness in his short life, pony club, Christmas pageants, and really has been there and done that. 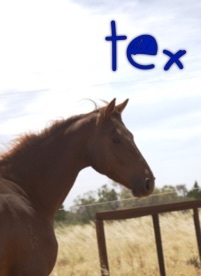 Sunny loves to trail out and have adventures and to help share the joy of riding in the arena. Our cheeky littlle arab is a funny little man with a heart of gold with three very easy to ride paces. He does a fantastic job of led rein lessons and takes it slow with those just becoming independent. 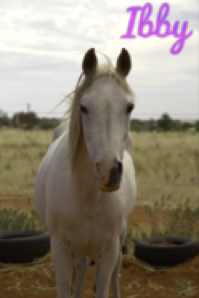 A very pretty little pony who is gentle and kind, his favourite treat is a nice juicy carrot. Woody has the best temperament you could possibly wish for. 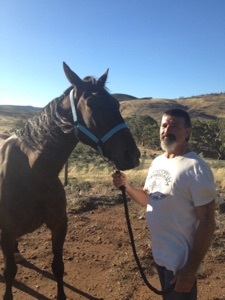 He’s also a jack of all trades , he is incredibly careful with our therapy clients, takes special care of our nervous riders and plods along on our trails. 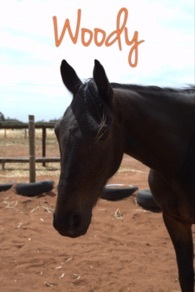 Broken in by our good friends at Second Chance Standardbreds he is proof in the pudding that the standardbred is a sensible trainable breed with the capacity to adapt to pretty much any role in life after racing. Is the baby of our crew and has adapted really comfortably to life here at Rusty’s. We all adore his cheeky personality and quirky ways. 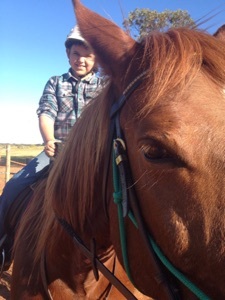 He does lessons with our confident beginners and is becoming a trail master very quickly. 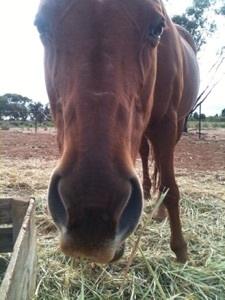 We are very grateful to Windamere Horse Haven for giving this guy the chance to have a long and happy life here with us.